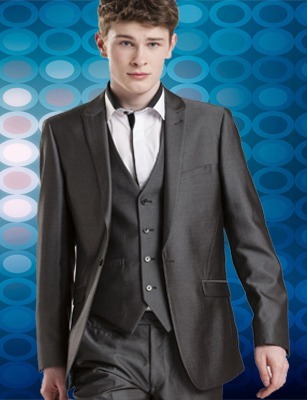 The debs season is fast approaching us. 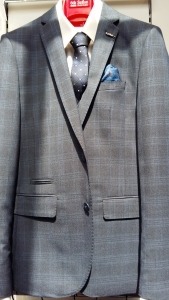 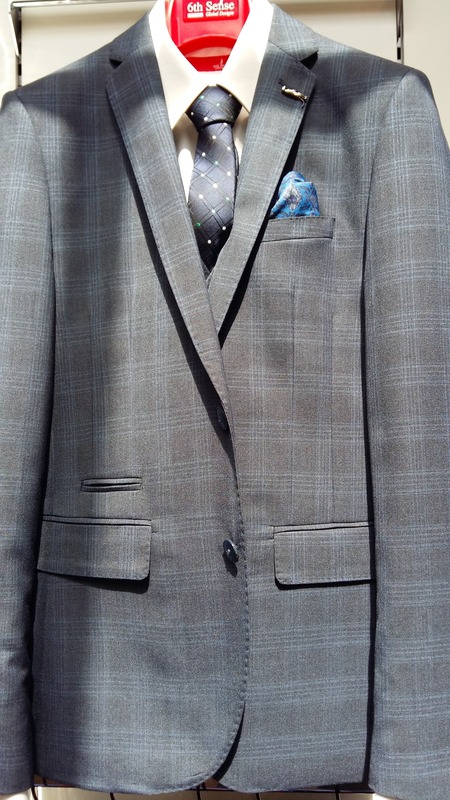 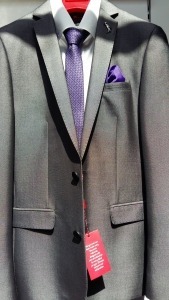 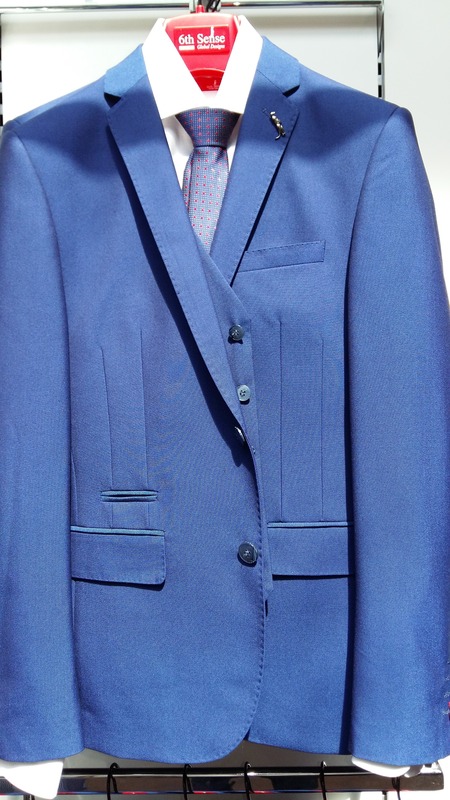 Let us help you in choosing your suit with our fantastic in store offer on 6th Sense suits. Choose between a range colours in 2 or 3-piece suits and receive a free shirt and tie.